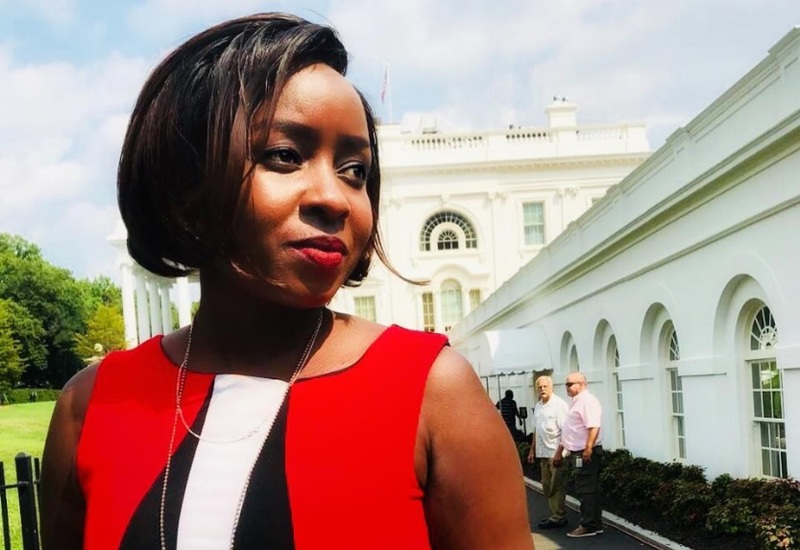 Home / Entertainment News, Media News / JACQUE MARIBE’s latest move while her murder suspect fiancé, JOWIE, is languishing in Kamiti has set tongues wagging. JACQUE MARIBE’s latest move while her murder suspect fiancé, JOWIE, is languishing in Kamiti has set tongues wagging. Wednesday, February 13, 2019 - Disgraced Citizen TV presenter, Jacque Maribe, may have finally made up her mind to part ways with her murder suspect fiance, Joe Irungu alias Jowie. This is after the screen siren deleted all photos she took with Jowie, who is currently languishing in Kamiti Maximum Prison after the court denied him bail, from her Instagram page. During their last court appearance in the murder case of Monica Kimani where Jowie is the main suspect, they looked easy and even shared a passionate hug. Their public display of affection in court was a clear hint that they were still madly in love despite the grave charges they are facing. Now, Maribe, who was released on bail after spending close to four weeks at Lang’ata Women’s Prison, has deleted her photos with Jowie from her social media platforms. Meanwhile, Jowie has not taken down a single photo featuring the screen siren who is known to hobnob with the high and mighty. Could Maribe be planning to start a new chapter without Jowie or that she wants to keep her love life private, time will tell.